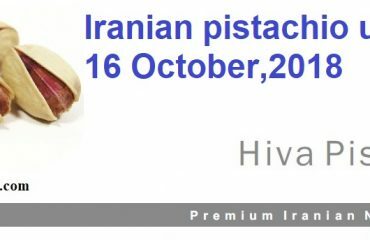 As a family business, Hiva Bazargan Pars Co.- which is a member of the Iranian Pistachio Association (IPA) – has been an active company in our country’s nuts field for more than 50 years. Currently, our focus is on exporting Iranian pistachios. We take pride in being able to adopt ourselves to international pistachio producing standards. Our trained and highly qualified staff is dedicated to constant and everlasting efforts to provide our customers with the best pistachio quality at a very competitive price. Our automated pistachio complex is unique and efficient with specific lines for silvered pistachios, pealed pistachios, European style roasted pistachios and pistachio paste. Each line has its own automated packaging system. We offer a variety of pistachios such as Fandoghi pistachios, Kaleh Ghouchi pistachios, Ahmad Aghai pistachios, Akbari pistachios and Badami pistachios. We have access to all fields of pistachios across our country. Our field staff is specialized in negotiating and finding the best pistachios available. You will be amazed by knowing how carefully we have selected our pistachios. 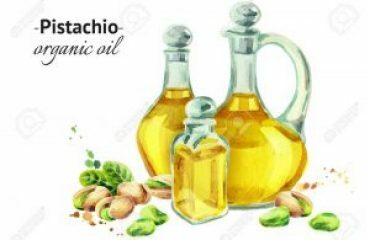 Due to more than a half century experience in Iranian nuts producing in general, and pistachio producing in particular, we are able to sell our products directly to our customers without any interference by any there between. No middlemen whatsoever. Please be assured that we care about your needs and are ready to fulfill them. We currently are exporting pistachio products to countries such as Canada, United Arab Emeritus, Kuwait, Oman, Qatar, Jordan, Syria and Yemen. We will accept requests from anywhere at anytime. Quality, variety, honesty and integrity.